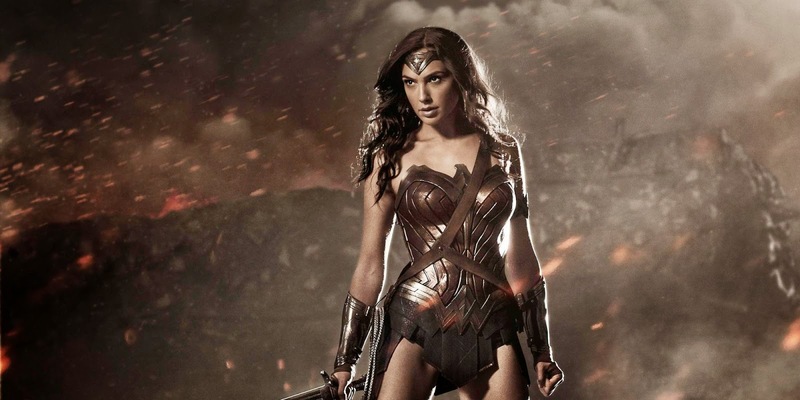 According to a statement from Warner Bros., the studio and Wonder Woman director, Michelle MacLaren have parted ways due to 'creative differences.' She'll no longer direct or develop the comic book adaptation. The studio had openly lobbied for a female director last year to helm the iconic Amazon princess' first major live-action film. MacLaren came in with bonafide credentials having directed some the best episodes of television from The Walking Dead, Game of Thrones, Breaking Bad and most recently it's spin-off show, Better Call Saul. She had been hired to direct and develop the script. It's unknown exactly what differences MacLaren and the studio had but according to Badass Digest, they couldn't agree on anything. Not the time period or MacLaren's idea of Diana having a pet tiger to converse with in the movie. However, it doesn't appear at this point that the conflict was contentious. The real details of the split are likely to be revealed in the coming days but on the surface this latest development looks bad. The potential blockbuster movie about the most famous comic book heroine and feminist icon of all time has been long overdue. The fact it's taken this long to come this close to getting it greenlit is a miracle unto itself. After multiple films and reboots of Batman and Superman, Wonder Woman was finally going to get her chance. It's as much a product of the current climate of successful comic book movies from Marvel as it is Warner Bros sudden epiphany they had an untapped tentpole property in their catalog. So, Wonder Woman was part of a large slate of superhero films from the studio and they managed to hire one of the most talented directors in television. Everything wasn't perfect, no final script was completed, but MacLaren was involved and someone reported WW would wear six outfits so obviously there was progress. So now what? WB will probably search for another female director and there's no shortage of talented women out there. Online troll reaction has been predictably hasty with blame being placed on studio ineptitude to MacLaren's naivety. Whatever the reason it's a shame to have lost a talent like MacLaren but it's not and shouldn't be the film's death knell. Other directors have been replaced and projects continued. Patty Jenkins was replaced by Alan Taylor on Thor: The Dark World and most recently Edgar Wright was famously dropped by Marvel in favor of Peyton Reed on Ant-Man. We'll have to wait a bit longer for the next female director to helm a comic book movie since Lexi Alexander did in 2008 with Punisher War Zone.